A day without wine is like a day without sunshine. The story of wine in Dubrovnik and the surrounding regions is one very much entwined with the passage of the society, the development of the economy and the fortunes of the civilisation. The Republic of Dubrovnik placed great importance on the production and distribution of wine. 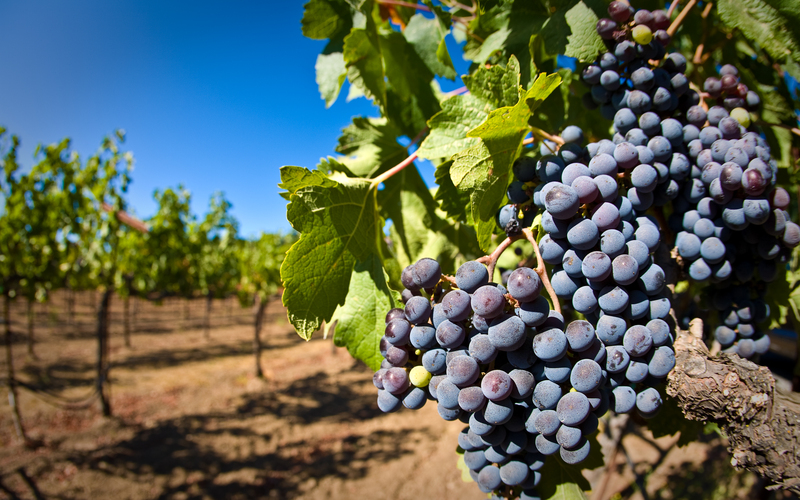 As early as 1272 the Statute of the city included an amazing 56 laws relating to growing grapes and wine making. One such law read that the sale of wine in open-air markets was prohibited; another stated that only 27 taverns inside the historic city walls were given a licence to sell wine. The production and export of wine were of high importance for the economy of the then Dubrovnik Republic, which flourished in the 16th and 17th centuries. 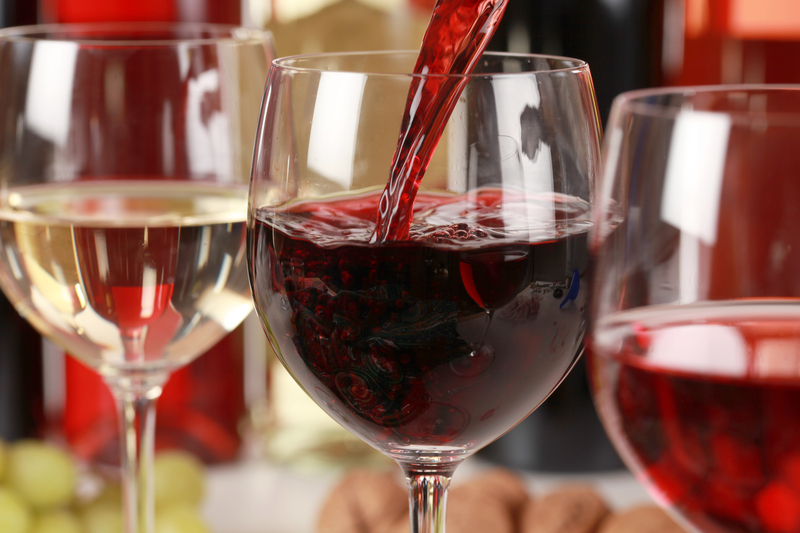 Wine has continued to flow through Dubrovnik to this day; it is an integral part of most meals, a source of celebration and an accompaniment to friends and family. With the soaring mountains plummeting down to the turquoise Adriatic Sea combined with the bucket loads of annual sunshine it is probably hardly surprising that the Dubrovnik region excelled with its wine production. You need a few conditions in your favour to produce top quality wines. Sunshine, well we have plenty of that, south facing slopes, another box ticked, poor soil, because vines like to struggle and lots of tender loving care. It also helps if you have an indigenous grape variety, just to give you the upper hand on the competition. Out of 1200 world-known grape varieties one hundred are grown in Croatia, the majority of which are indigenous. Yes, Dubrovnik even has its own indigenous grapes; we have all the boxes ticked. On the red side we have the renowned Plavac Mali, or literally translated into English “small blue.” It makes some of the grandmasters of the region. Take a trip across the Pelješac Peninsular and you’ll be greeted with a cornucopia of vineyards, many specializing in the heavy red wines born from the Plavac Mali. Every year this picturesque peninsular produces around 8 million litres of wine…we haven’t tried them all…yet! And closer to Dubrovnik is the stunning countryside of Konavle, a province that supplied the tables of the aristocracy of the Republic in times gone by. Once again this region is blessed with all the attributes for glorious grape production. And the king of Konavle is the white grape variety Malvasija Dubrovacka. One of the oldest grape varieties in the world the Malvasija Dubrovacka was mentioned indeed cherished, by the Republic of Dubrovnik, so much so that it was mentioned in 14th century documents. Fresh and sweet the Malvasija wines tend to be dessert wines with honey tones and full-bodied aromas. Why not start your lunch with a Plavac Mali red and enjoy your dessert with a typical golden Malvasija. In Dubrovnik you will be spoilt for choice, take your time, ask for assistance, and discover the regions of Dubrovnik and how their contrasts match the diversity of the wines. And never forget a day without wine is like a day without sunshine…who would want to live without sunshine!